Progress at a faster pace. 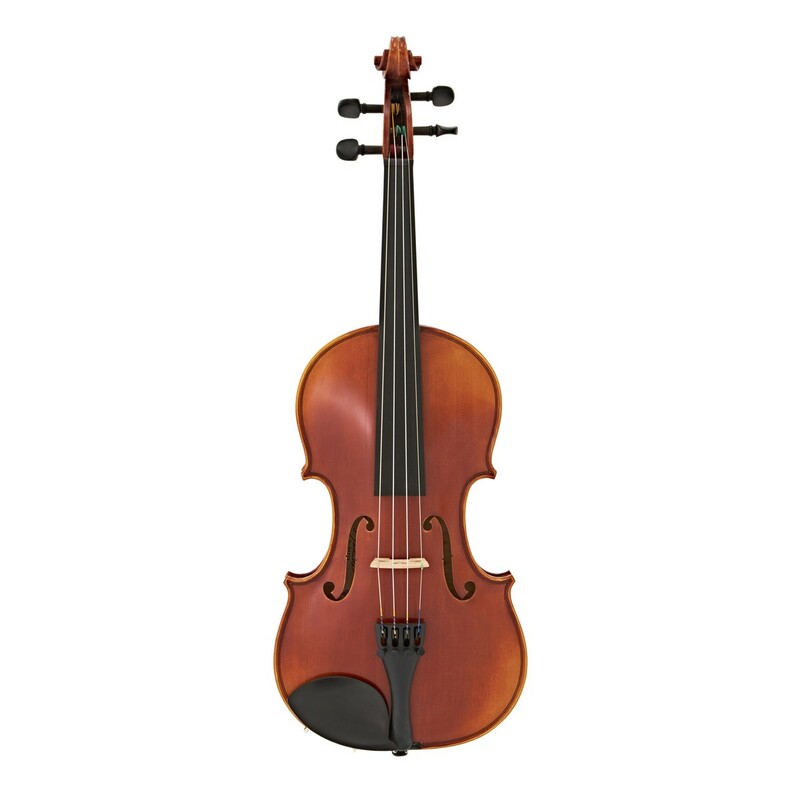 A fantastic step-up instrument for progressing players, the Yamaha V7SG intermediate violin features a Wittner tailpiece for accurate tuning adjustments. 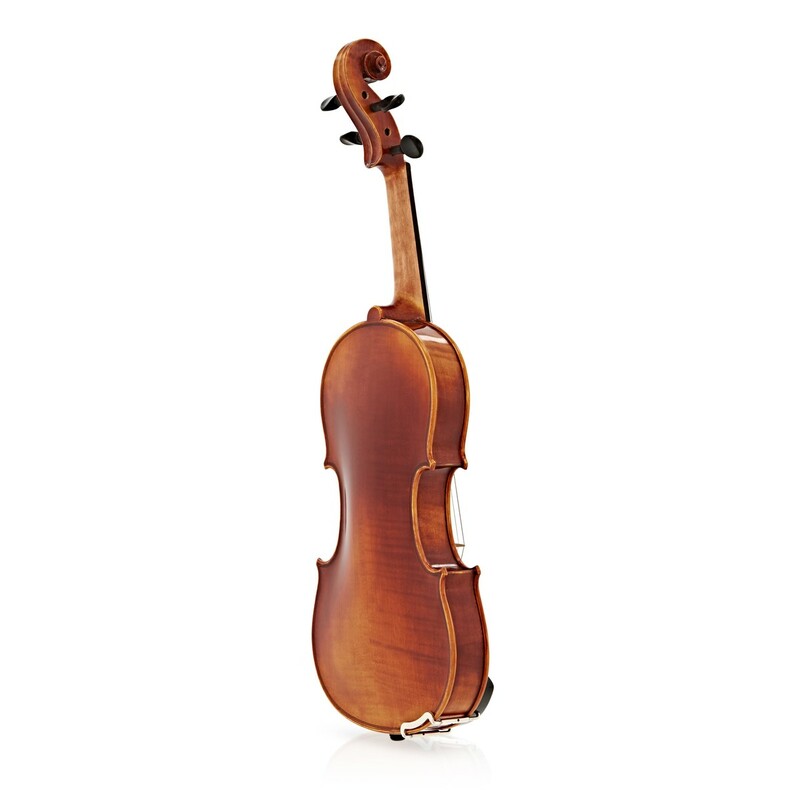 Hand-crafted with a maple and spruce body and fitted with ebony components, this 1/8 size violin is a superior quality instrument that delivers outstanding reliability. Included with the Yamaha V7SG is a fitted case, bulletwood bow, and Schwarz rosin, allowing you to begin playing straight away. Crafted from solid woods, the Yamaha V7SG features a spruce and maple construction. This gives a much more rich and resonant sound in comparison to many other intermediate model violins. Built on to this handcrafted body are fittings and parts of high quality. 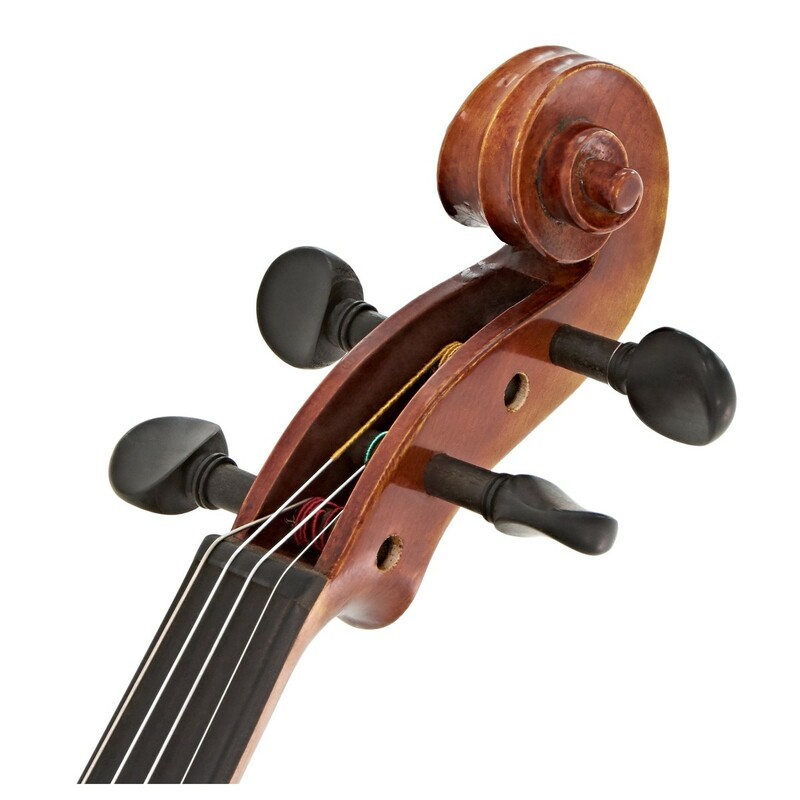 The ebony fingerboard, pegs, and chinrest is both comfortable and durable, whilst also being of orchestral standard. Another upgrade from the beginner violins is the inclusion of an Aubert bridge, which gives a high quality resonance from the strings through to the body. The Yamaha V7SG comes with high quality components that you would expect from a more professional instrument. Incorporating a Wittner tailpiece for accurate tuning, getting into tune has never been easier! Along with this, the top quality D'addario Helicore strings have been added as an asset to the V7SG to create a brilliant sound straight out of the box. Allowing your violin to be played straight from the box, the bulletwood bow along with top quality Schwarz rosin helps to improve upon the already fantastic tone of the instrument. 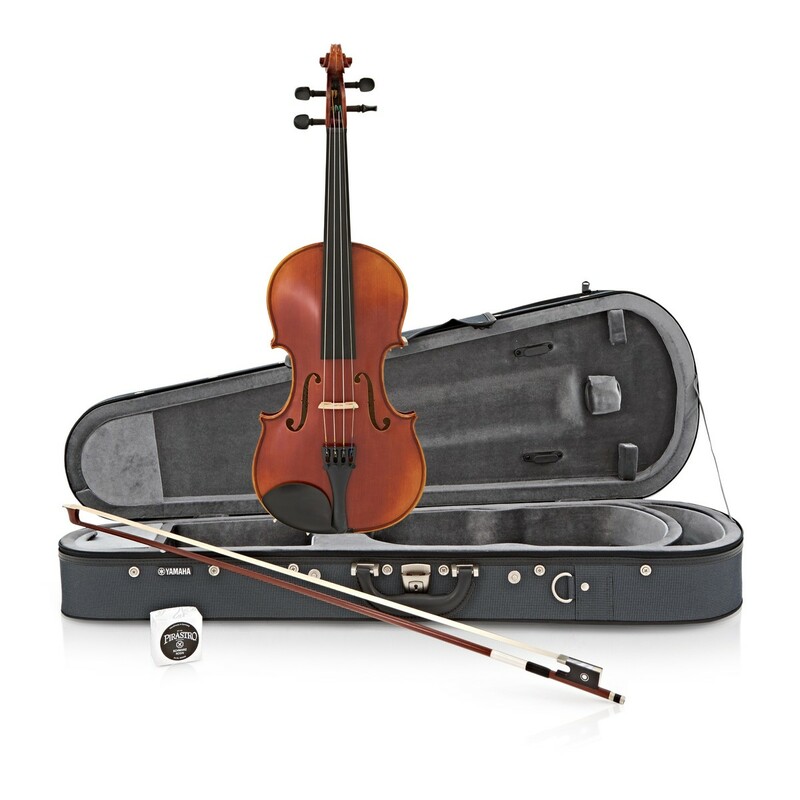 For storing and transporting your violin to rehearsals and concerts, the V7SG comes with a shaped hard case that can carry everything you need to various venues.